Australia is increasingly becoming the favorite destination for education by foreign students. Australia is known today as the land of opportunities as it offers varied number of courses in all the fields of education. 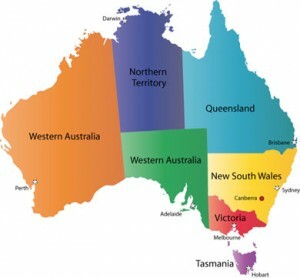 Click here for more details on Universities in Australia. Exam Type: Standardized test. Available in 2 modules: “Academic“, “General training”. 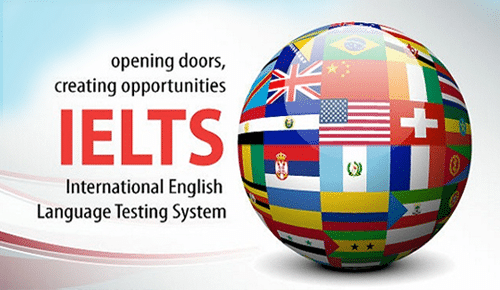 Exam Type: PTE Academic is a computer-based English language test aimed at non-native English speakers who want to study abroad. Students who go to Australia for full-time studies can work up to 20 hours per week part-time and 40 hours per week full time during the vacation period.